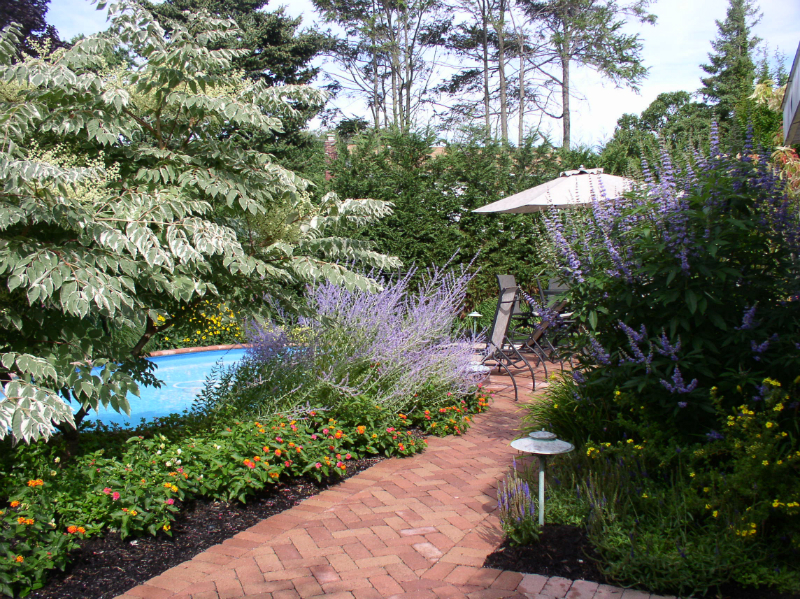 Transform your backyard into a garden paradise by attending our Landscape & Outdoor Showcase. 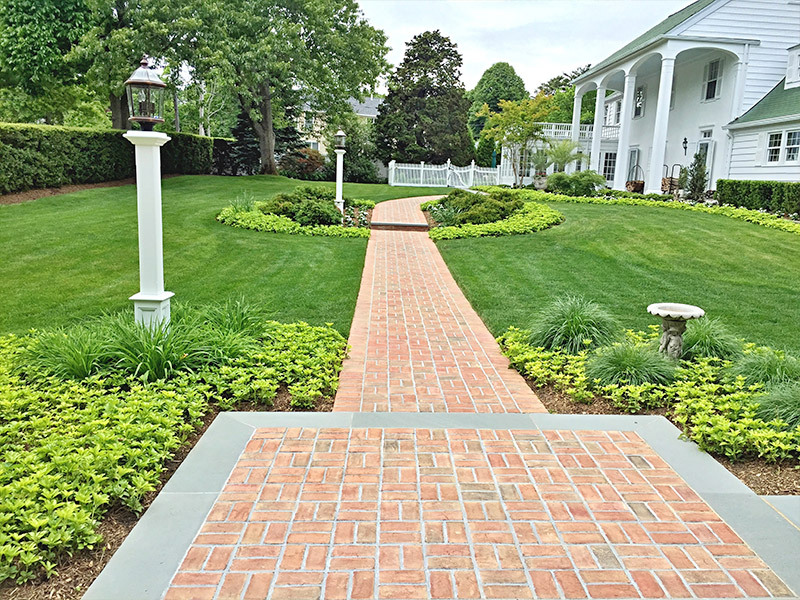 A "Show Within A Show," our Landscape & Outdoor Showcase features eye-catching displays by local, professional landscapers ready to help you create beautiful front and backyard landscapes, complete with vibrant plants and flowers, trees, masonry and pavers! 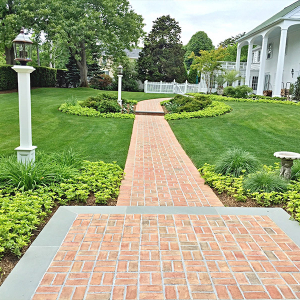 • Professional Landscapers ready to answer - and take on - your garden design challenges! • See amazing and beautiful displays you can touch and walk through. 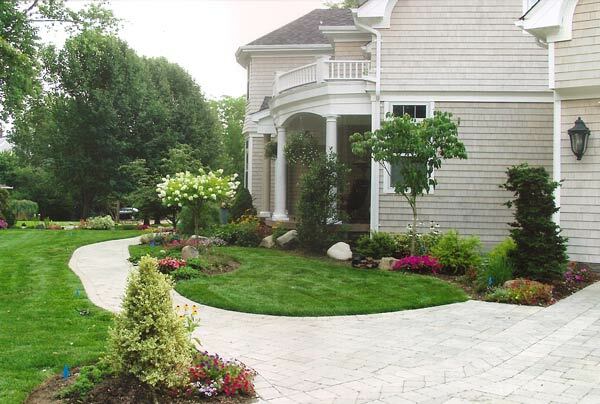 • Like the Home Show, our Landscape & Outdoor Showcase is FREE! 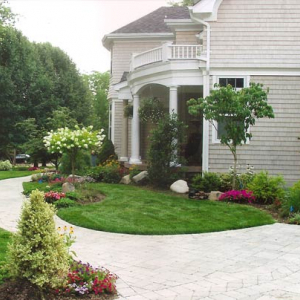 Welcome to the Long Island Spring Home Show. 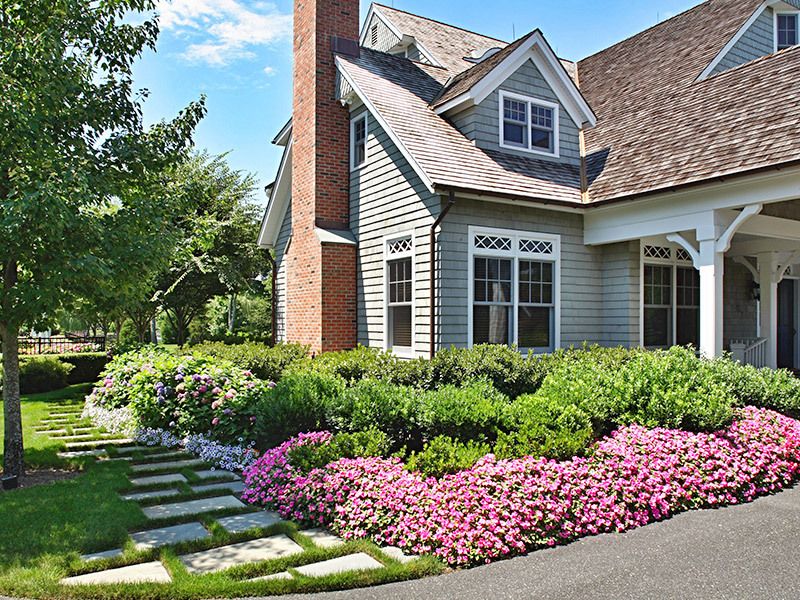 Long Island Spring Home Show is fun and on March 28 & 29, 2020.